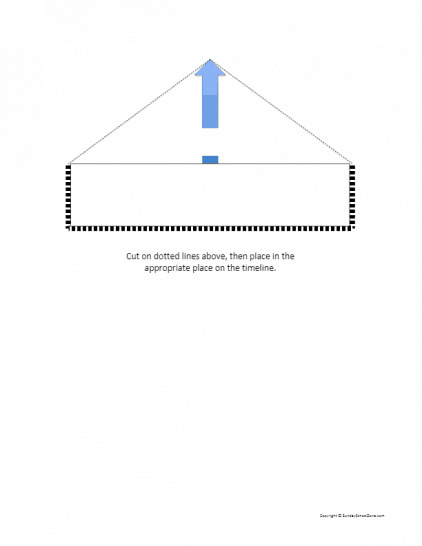 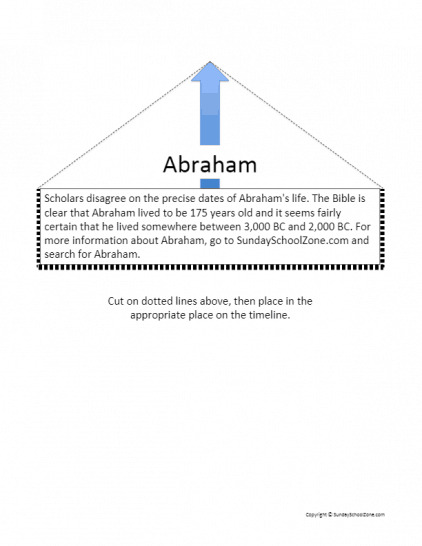 Timeline Markers can be cut out and then placed on the Bible timeline in the appropriate place so learners can quickly see approximately where in history (on the timeline) the relevant event took place. 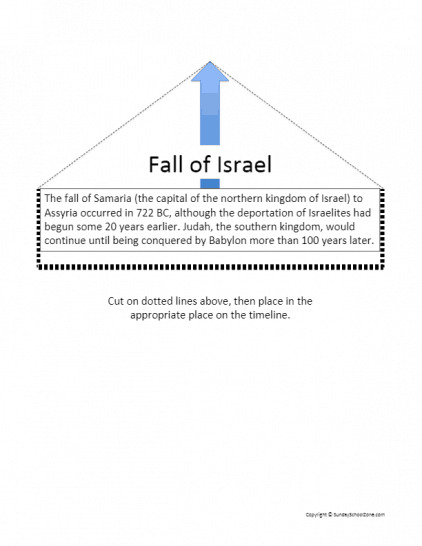 All timeline markers are removable so the timeline doesn’t become too cluttered. 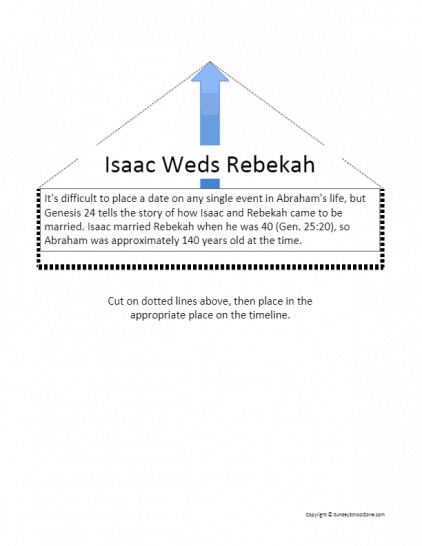 New markers will be added on a regular basis and announced in our free weekly newsletter.